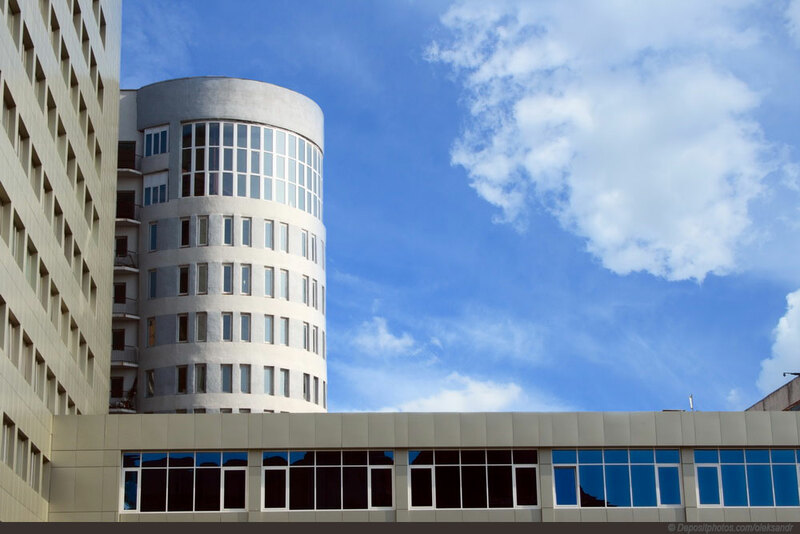 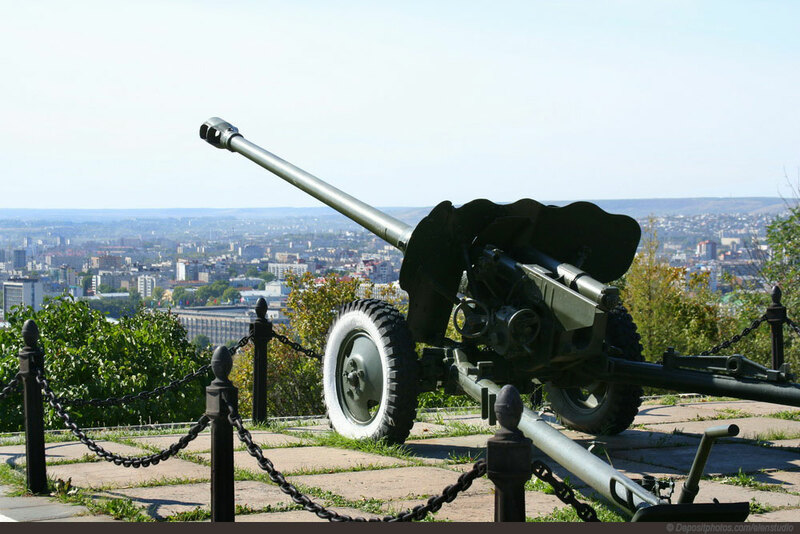 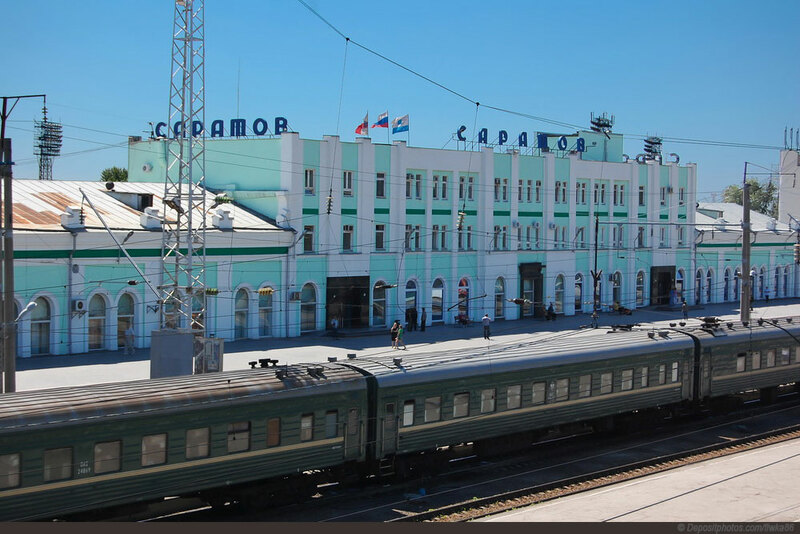 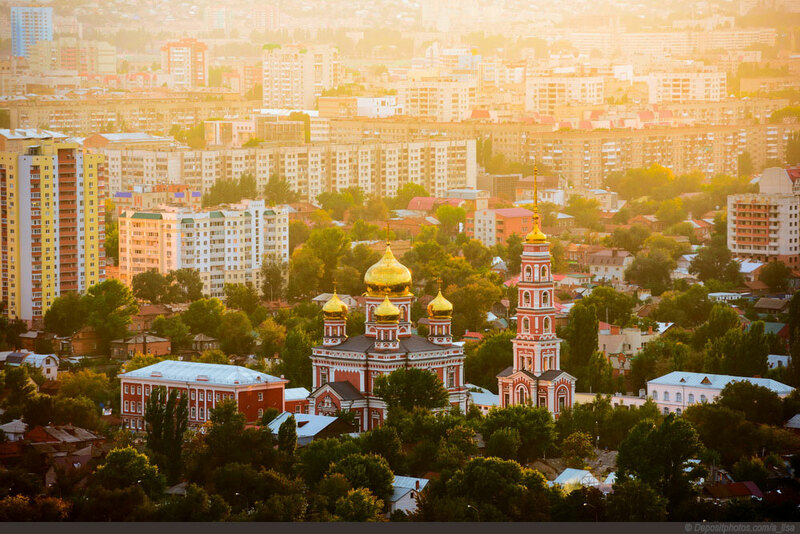 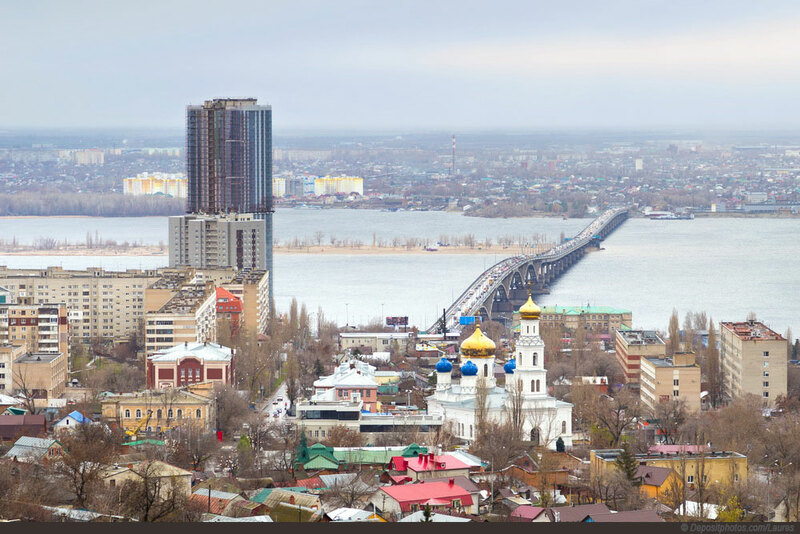 Saratov is city of Russia (Saratovskaya Oblast'). 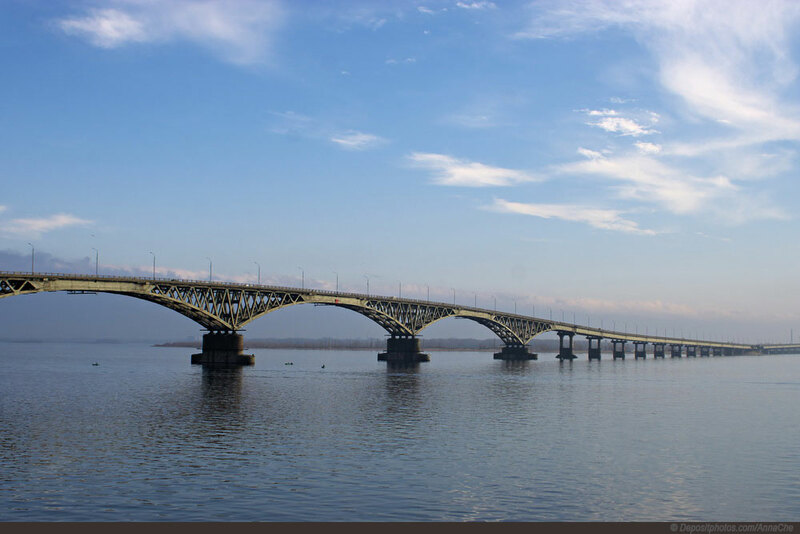 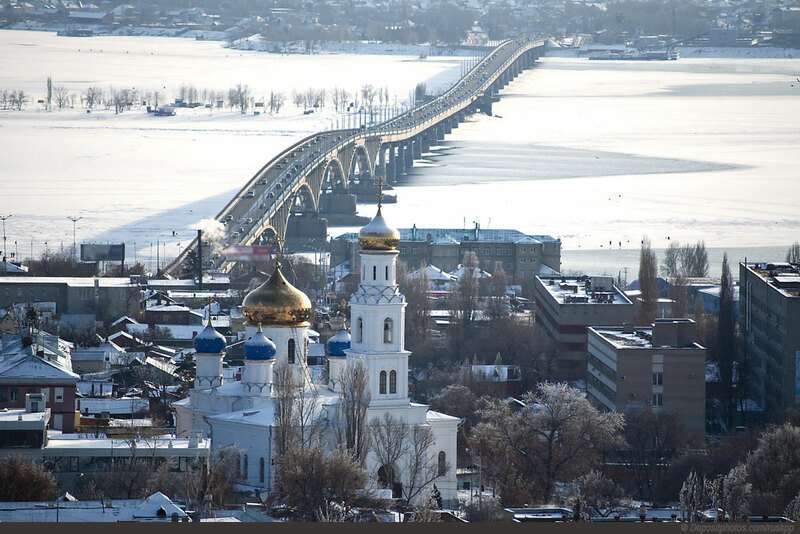 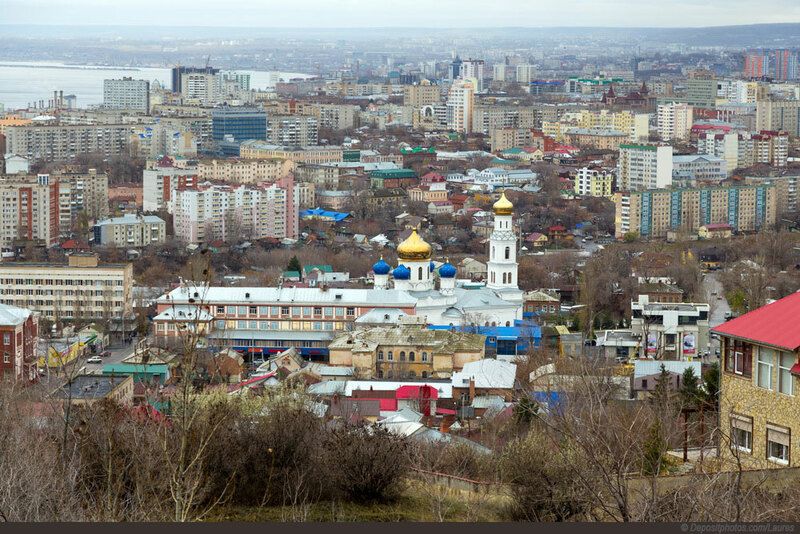 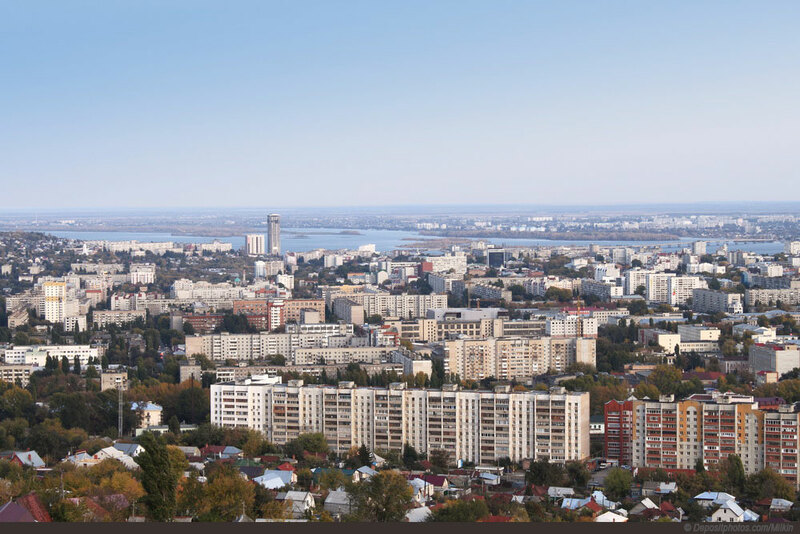 The population of Saratov: 863,725 people. 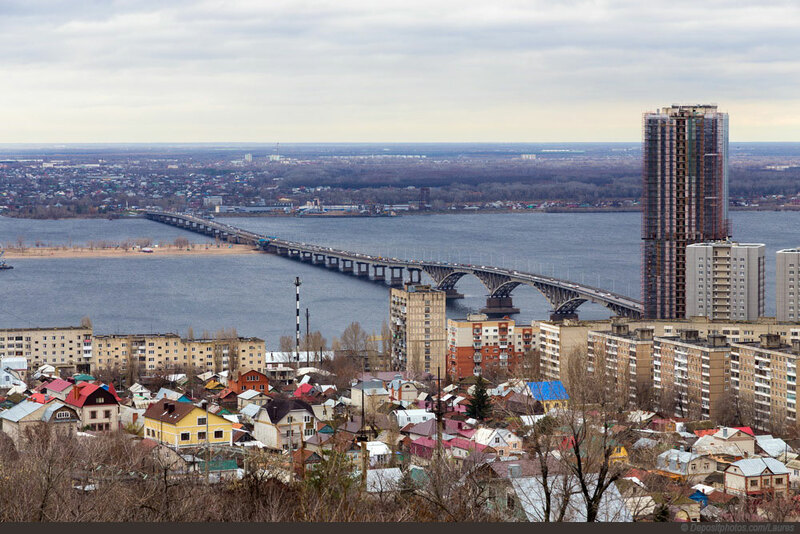 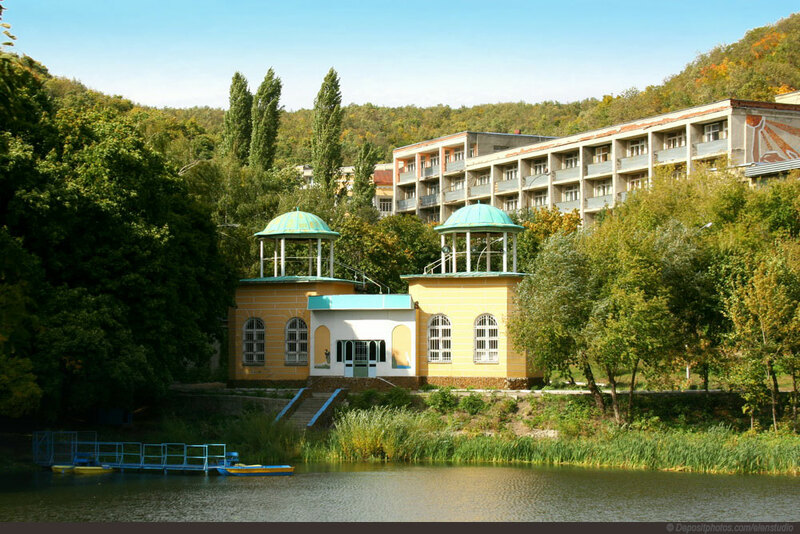 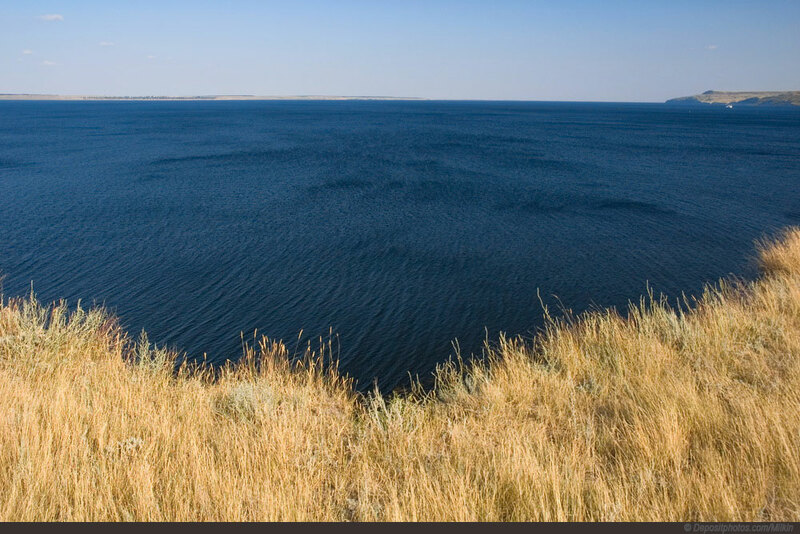 Geographic coordinates of Saratov: 51.56667 x 46.03333.